Scotch Brite is an abrasive cleaning line. The original product consists of spinning polypropylene fibers with variations of about five grit. 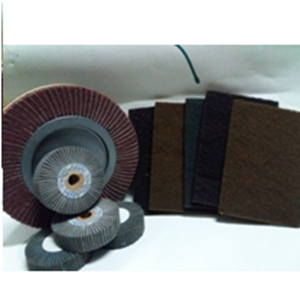 In addition to Scotbrite, we also provide various types of other sandpaper.